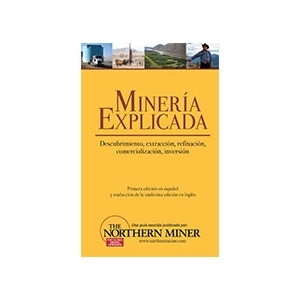 The Northern Miner newspaper is an authoritative source of mining and exploration news and intelligence written by seasoned journalists and industry experts. 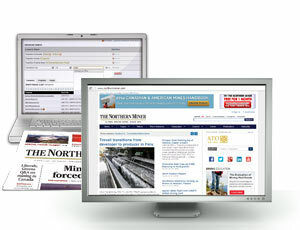 Access to news on our website and daily e-mail newsletter also included. 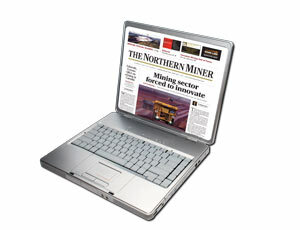 The ultimate in convenience, The Northern Miner Basic Online + Print Combo allows you to get the most out of your subscription to The Northern Miner, whether you are at home, at the office or on the road. Enjoy the convenience of our bi-weekly newspaper and the immediacy and searchability of our online service. 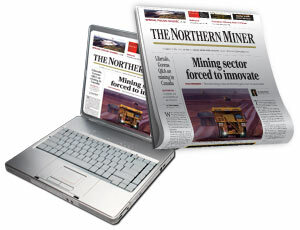 The Northern Miner’s journalists visit mining sites regularly and report their unbiased findings to the paper’s readers on a bi-weekly basis. 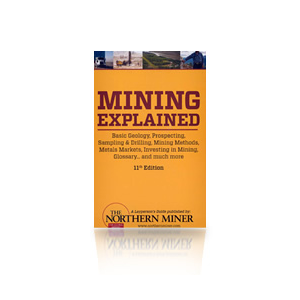 They give you concise and expert reports of exploration and mining developments in the industry. 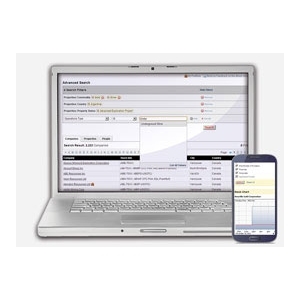 They cover exploration activity, regulatory issues, stock markets, political climates and more. Receive a full year (26 issues) of bi-weekly mining news and reports of worldwide exploration activities mailed directly to you, while at the same time enjoying 24/7 online access to our Basic Online service.